Telus and its flanker brand Koodo will do away with $20 SIM card fees but replace that charge with a $30 connection fee on April 12th, 2018, the company has confirmed to MobileSyrup. Customers activating accounts online will be able to avoid the fees altogether, however. Additionally, internal document from a third-party seller state that Telus’ connection fees for Drive+, wireless home phone, internet hubs and keys will be only $20 (though the same does not apply to wireless home phone activations through Koodo). 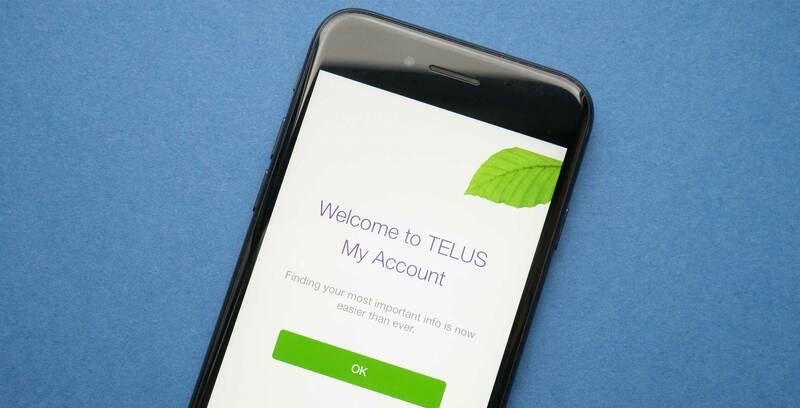 By way of explaining the price difference for online and in-store customers, Telus indicated that customers who activate in-store or over-the-phone receive more assistance with their device and services. It’s easy to see the change as a response to the ban of unlocking fees instated by the CRTC with the December 1st Wireless Code revision. Telus and the rest of Canada’s wireless operators were forced to do away with unlocking fees (generally $50 per unlock) and sell all devices unlocked as of late last year. While consumer advocates applauded the CRTC’s decision, wireless carriers expressed concern about the potential for increased device theft and fraud. It’s unclear whether Rogers and Bell will follow Telus’s lead and up the cost of their respective fees. Rogers currently provides free SIM cards with phone activations, but charges a $25 connection fee that is only waived when activating or renewing online. The carrier also charges $10 for a replacement SIM card. Bell also charges a $25 activation fee. A customer service agent reported that the carrier charges $10 for a SIM card through the Bell store, but $4.95 if a customer activates online. Update 30/1/2018: MobileSyrup received internal documents from a third-party reseller that shed further light on the pricing model. The article has been updated accordingly.